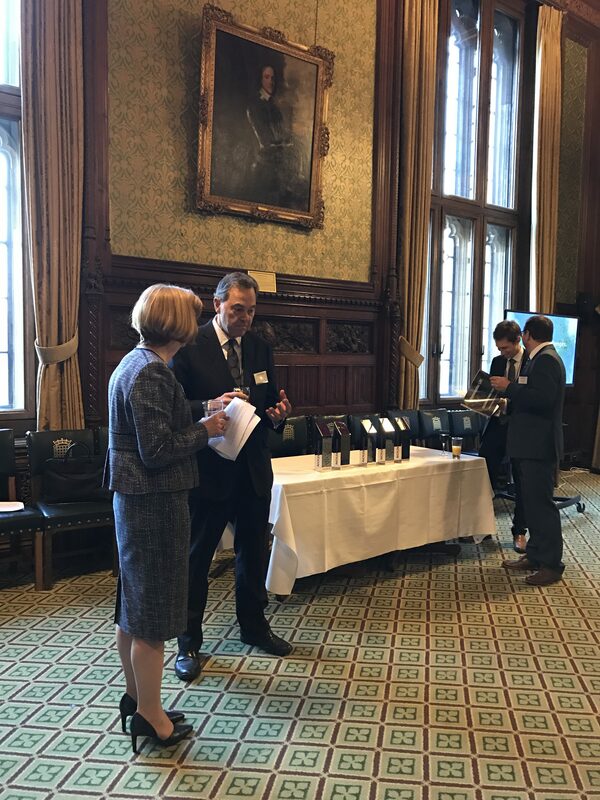 Phynova, the Oxford-based life sciences company that develops proprietary natural healthcare products from active compounds found in plants, has fought off competition from across the country to finish as a runner-up in a prestigious national innovation awards that took place in the Houses of Parliament last night. 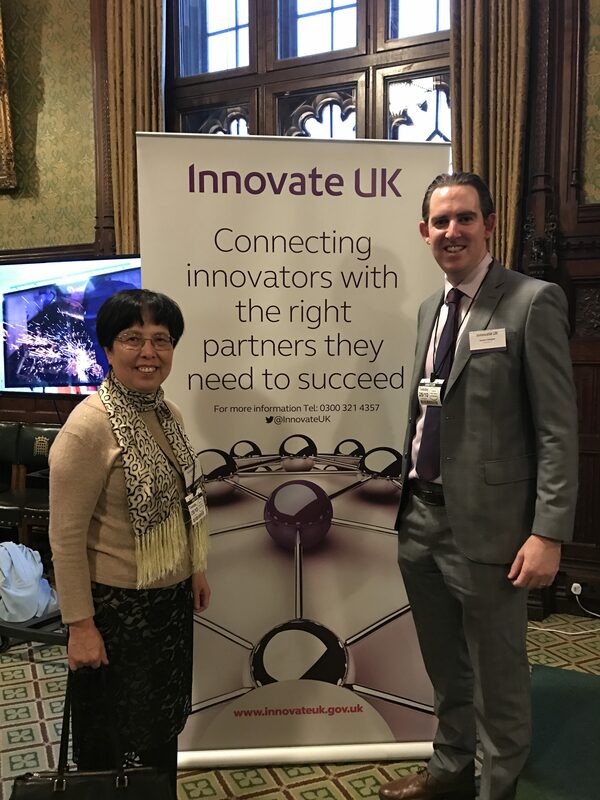 Phynova was one of just four companies nominated for the “Innovation leading to new markets” in Innovate UK’s SME innovation awards. They were also short-listed for the “Inspirational innovation” award. With over 1300 companies eligible for the award, finishing in the top four is a significant achievement. 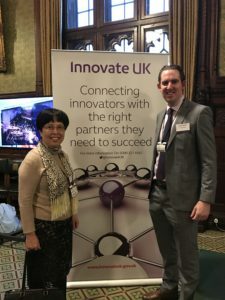 Dubbed the ‘Oscars of Innovation’, the SME Innovation Awards aim to recognise innovation excellence among the projects funded by Innovate UK. 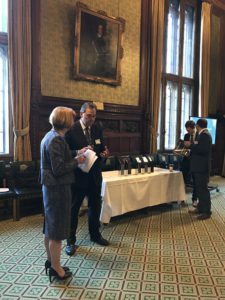 The awards celebrate projects and companies that demonstrate the impact of innovation on business growth and driving the economy, and can inspire others. The product for which Phynova was nominated for “Innovation leading to new markets” is Reducose™, a patented functional food ingredient, developed to promote healthy blood glucose levels. Derived from mulberry leaves, it was developed to help foods and drinks containing high levels of sugar or refined carbohydrates to become “better for you” by preventing the carbohydrates breaking down to sugar and reducing the amount of glucose getting into the body. Reducose™ is easily incorporated into a wide range of foods and drinks and, as it does not impact on flavour, allows consumers to still enjoy the taste of sugar while allowing manufacturers to make healthier products without extensive reformulation with multiple E-number additives if they were to substitute the sugar for a sweetener. Appropriately formulated, Reducose™ reduces the amount of available sugars from carbohydrates, helping consumers maintain healthy blood sugar levels and lowering the effective glycaemic index of foods.